Vapi Industries Association (VIA) has taken utmost care in conserving the environment and ecological balance in the estate and surrounding areas. 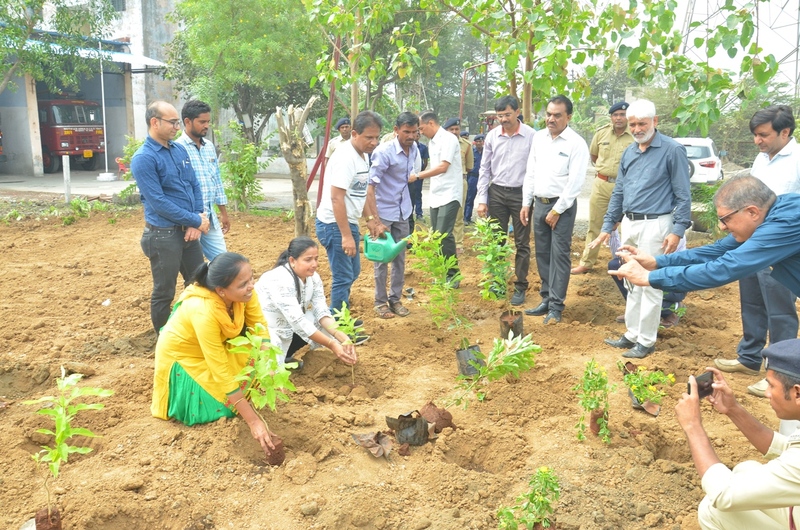 As a part of this effort VIA celebrates World Environment Day on 5th June every year in association with concerned Government Authorities and various NGOs. 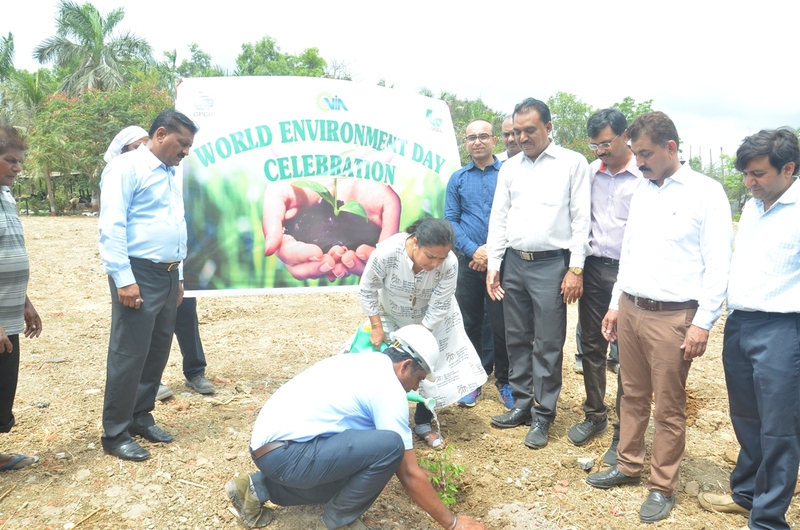 This year also VIA has celebrated World Environment Day on 5th June 2018 jointly with Gujarat Pollution Control Board (GPCB), Gujarat Industrial Development Corporation (GIDC), Notified Area Authority (NAA), Vapi Green Enviro Ltd. (VGEL) and GIZ. 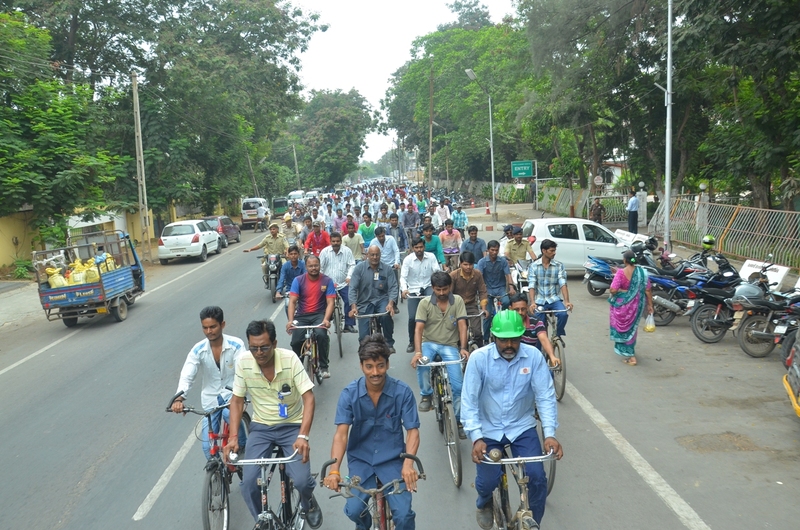 Multiple events were organized to celebrate the World Environment Day beginning with CYCLOTHON (Cycle Rally) to create awareness about environment and ecology. 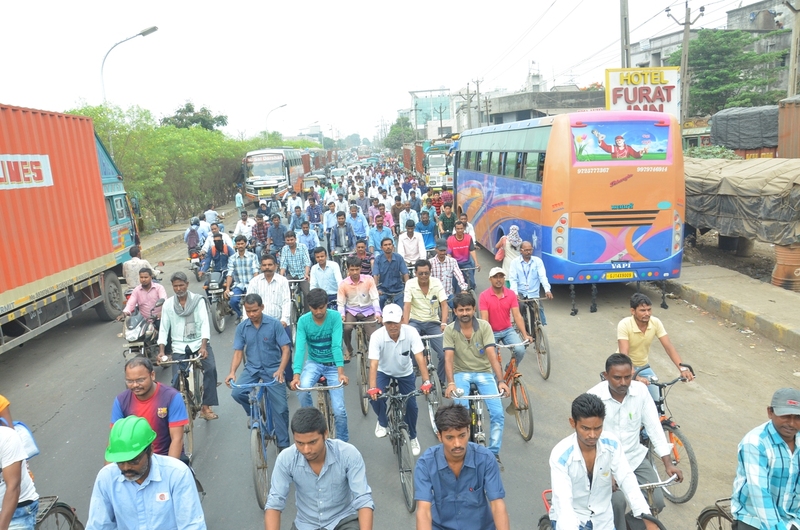 Over 150 industries members and workers took part in the rally. 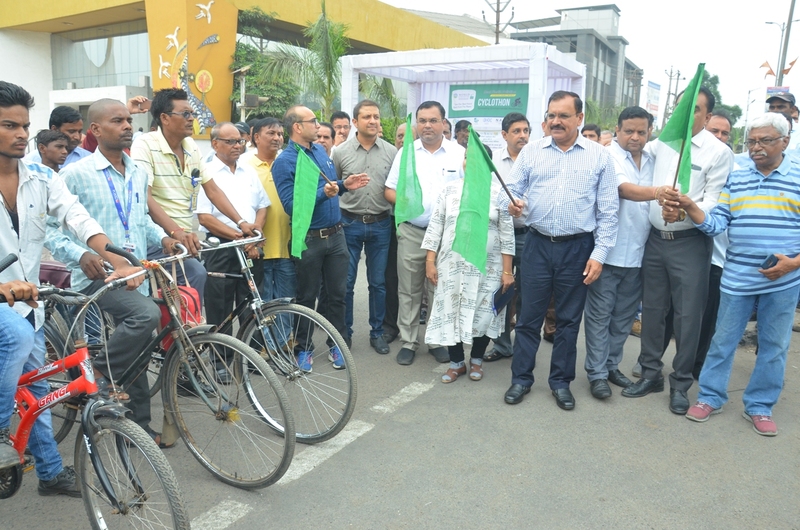 The Hon’ble Collector of Valsad, Shri C R Kharsan IAS flagged off the CYCLOTHON from VIA Ground and the rally went from VIA Ground to Vishal Mega Mart to Prime Circle to Raymond Circle to Rotary Circle to end at Ram Leela Maidan. 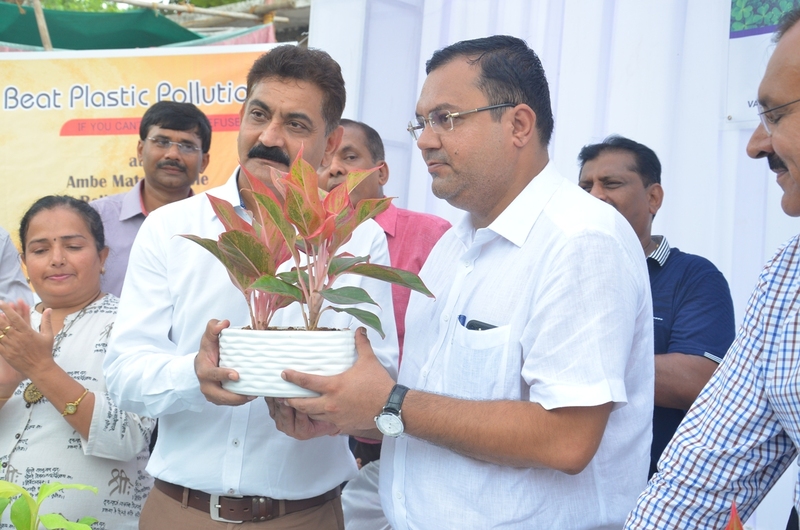 Thereafter the inauguration of Environment Drive 2018 (5th June to 5th September 2018) was done by the Hon’ble Collector at Ram Leela Maidan. 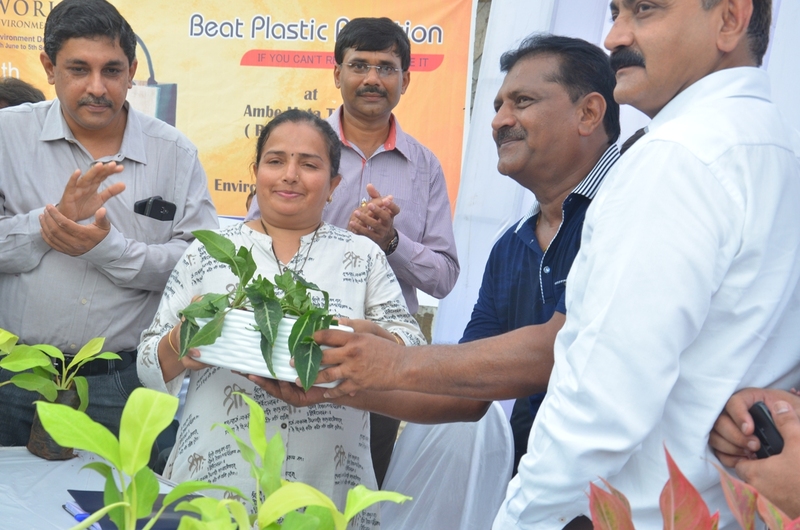 During the Environment Drive 2018 carious activities like Cleaning Drive, Awareness Programs, Seminars, Thematic Exhibition, Interactive Sessions will be held regularly to make the estate Clean & Green and to create awareness for Environment & Ecology. 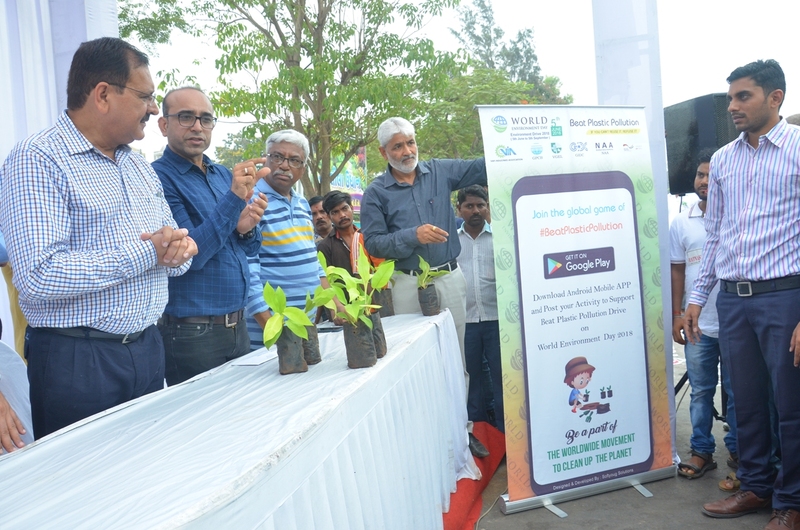 The inauguration of Environment Drive 2018 was followed by launching of a special Mobile App – WED 18 made by VIA for the Environment Drive 2018 by Shri Kharsan Saheb. The Mobile App can be downloaded from Google Play Store by anyone. This app is designed specially so that industries members may upload the photos of their activities exercised for the betterment of the environment during the Environment Drive 2018. 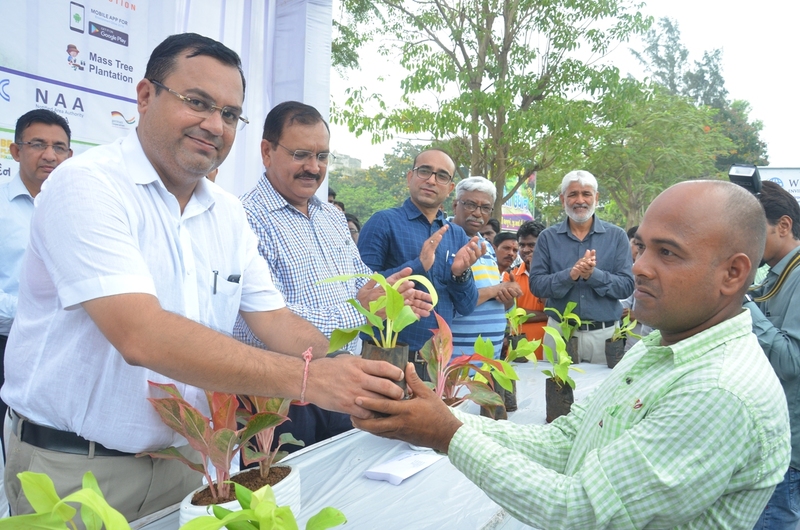 After that free saplings were distributed to the citizens of the estate and the industries members to encourage them to do more plantation to increase greenery in the estate and surrounding areas. 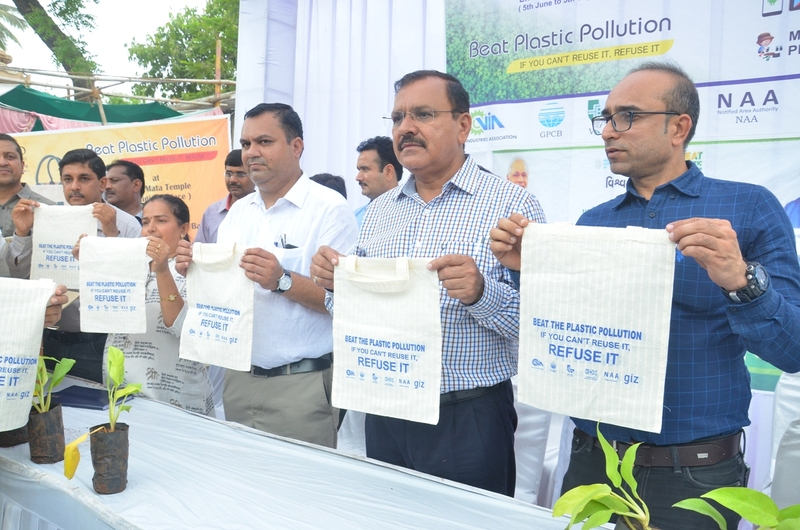 The theme for this World Environment Day – 5th June 2018 was – Beat Plastic Pollution and in an effort to make it a reality VIA introduced Eco Friendly Carry Bags substituting Plastic Carry Bags for religious places like Ambe Mata Mandir etc. 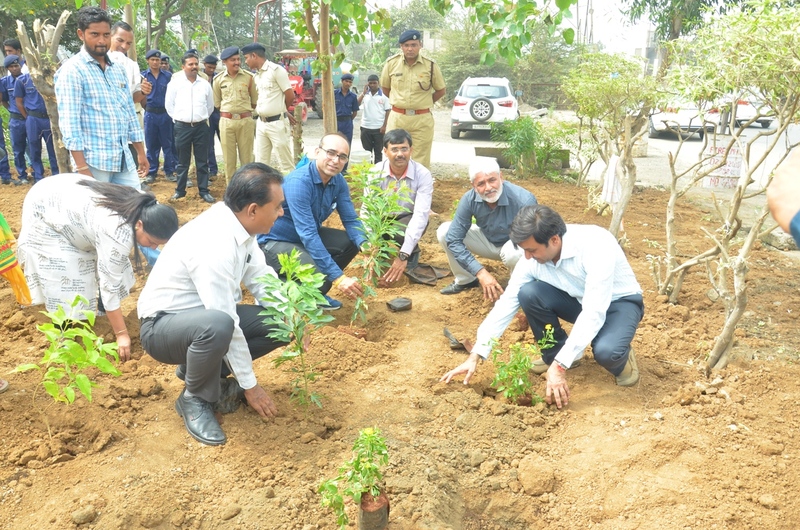 Tree plantation was done at Raymond Circle, Gunjan and at Sardar Chowk, Near Fire Station, GIDC, Vapi to increase to greenery in the estate and to improve the ambience. 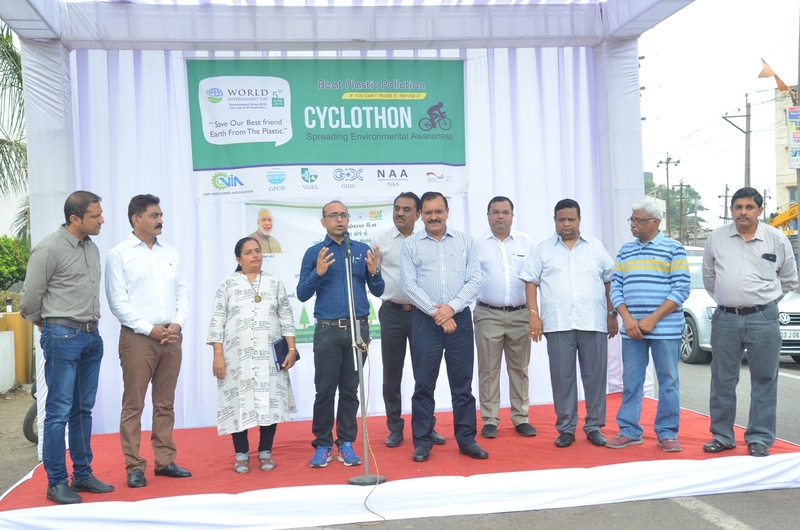 These events were well attended by the Industries Members and their employees and held in presence of Shri C K Akhani, Divisional Manager, GIDC, Vapi, Smt. Jignasa Oza, GPCB, Vapi, Shri D B Sagar, Dy. XEN, NAA, Vapi, Shri Parth Suthar, Dy. XEN, GIDC, Vapi, Shri Keyur Choudhary, Dy. XEN (Drainage Dept – I/C), GIDC, Vapi, Shri Tushar Jani, GIZ, Shri Prakash Bhadra, President, VIA, Shri Sunil Agarwal, Vice President, VIA, Shri Satish Patel, Hon. Secretary, VIA, Shri Hemang Naik, Jt. 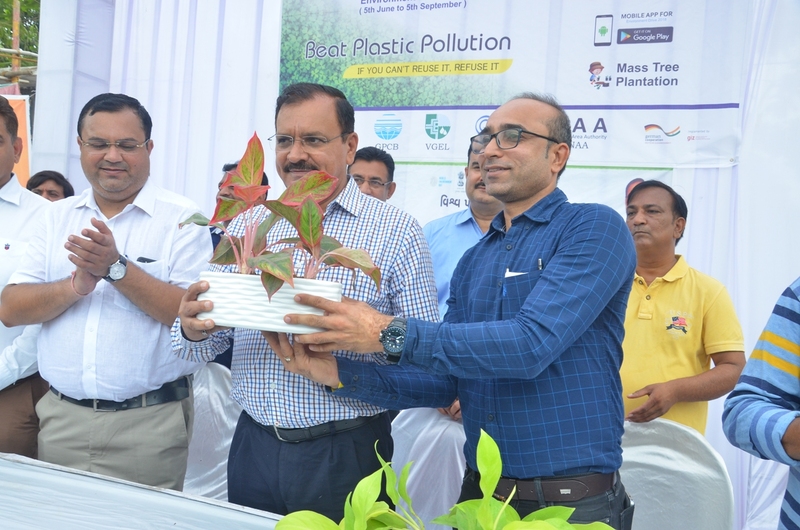 Secretary, VIA, Shri Suresh Patel, Chairman – Notified Area Governing Board of Vapi, Shri Rajul Shah, Chairman, Environment Committee, VIA, Shri Kalpesh Vora, Chairman, Green Society, VIA, Shri Kamlesh Patel, Jt. Chairman, Green Society, VIA, Shri Hemant Patel, Chairman, Notified Area Committee, VIA, Shri Magan Savalia, Chairman, Membership Committee, Shri Lalit Kothari, Chairman Import Export Committee and many othe executive committee members of VIA.